I was so saddened to hear on Friday that Fatima Ali, a former Top Chef contestant, had passed away after a year-long battle with Ewing’s sarcoma. It’s been a long time since I tuned into Top Chef, but I’d learned about Chef Ali when she contributed this essay to Healthyish. She wrote it when her cancer had already been deemed terminal. It’s a funny, strong, humble meditation on how she intended to approach her remaining time. It’s funny, isn’t it? When we think we have all the time in the world to live, we forget to indulge in the experiences of living. When that choice is yanked away from us, that’s when we scramble to feel. I am desperate to overload my senses in the coming months, making reservations at the world’s best restaurants, reaching out to past lovers and friends, and smothering my family, giving them the time that I so selfishly guarded before. I’ve always had a nervous relationship with time. When I was younger, I journaled and kept a diary not for fun, but because I had a deep fear of allowing time to pass unconsciously. Time scarcity has remained one of my biggest sources of anxiety as an adult. To some extent the origin of this is an awareness that time is precious and finite, which is true enough. But “selfishly guarding” my time is too often my recourse, and Ali’s essay is a good reminder to let go, remain open, and allow time to flow. The DI has had a good effect on my relationship with time. I’ve got a lot less of it (time, that is), but in many ways this is encouraging me to treat my free time more joyfully than I did before. As I mentioned last week, I’m learning a lot about how not to waste time with overcommitment and over-doing. I’m using free moments to communicate with people I love. I have less time for writing and cooking, but when I do them, I do them with a newfound appreciation and consciousness. 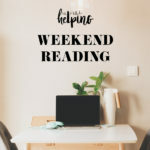 As is true on many weekend mornings when I sit down to write this post, I’m “behind” where I hoped to be this weekend in terms of tasks accomplished. And I feel more rushed than I’d like to be on a Sunday. But I have a sense of forgiveness and acceptance about all of this. Approaching my days and moments will full appreciation and awareness is not easy work for me, but I’m getting better at it all the time. The more attention I pay to what I’m actually doing (versus what I think I should be doing) the slower and more deliciously time seems to move. Sending loving thoughts to Chef Ali’s family as this new week gets underway, and feeling grateful for the thoughts and words she left us with. I’ll indulge in the experiences of living as much as I can this week. And I wish you that same indulgence, too. 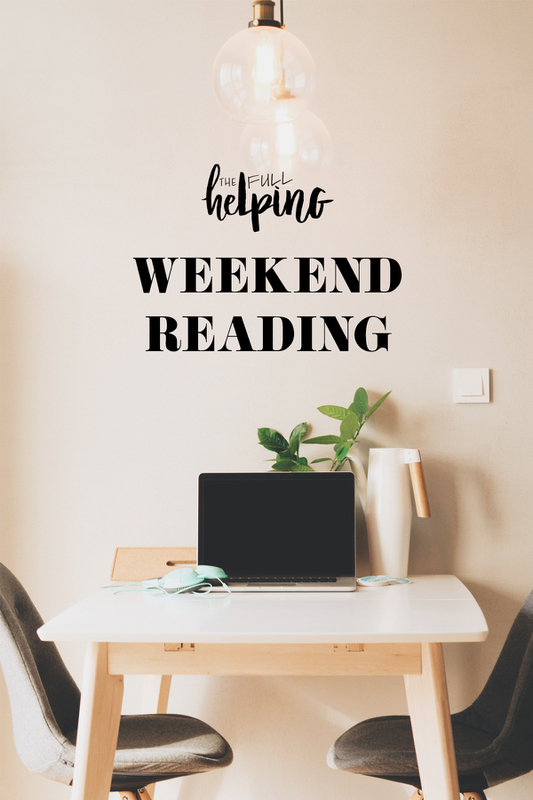 Here are some recipes and reads. 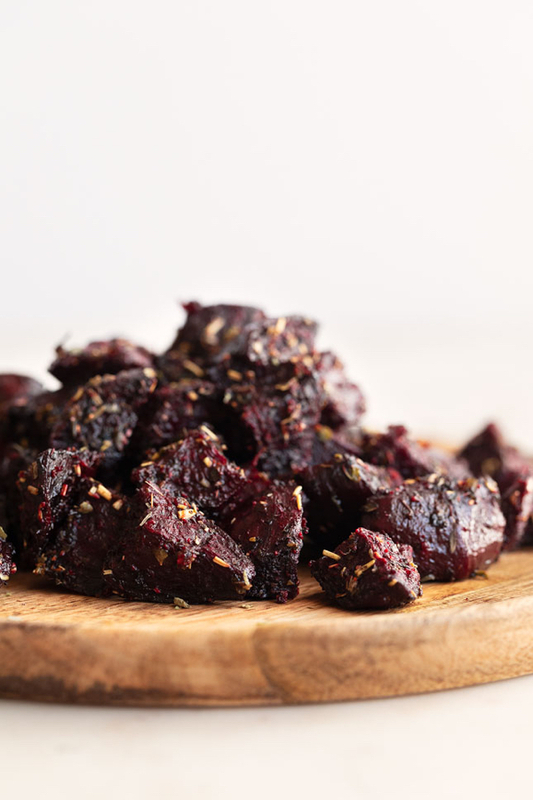 I love roasted beets, and this is a particularly delectable-looking version, courtesy of Alberto and Iosune. 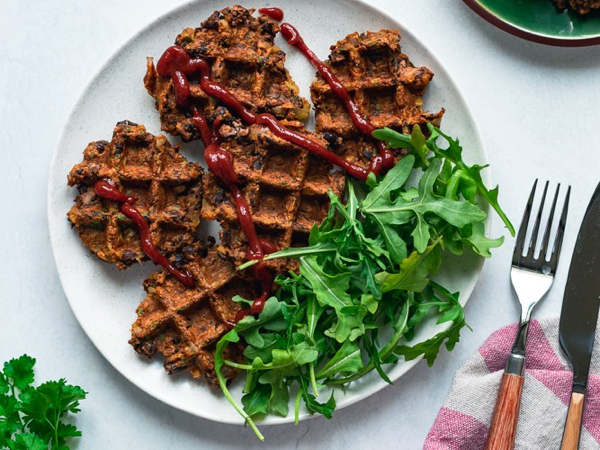 Ellie’s hearty black bean waffles are reminding me that I gotta start doing more creative things with my waffle maker! 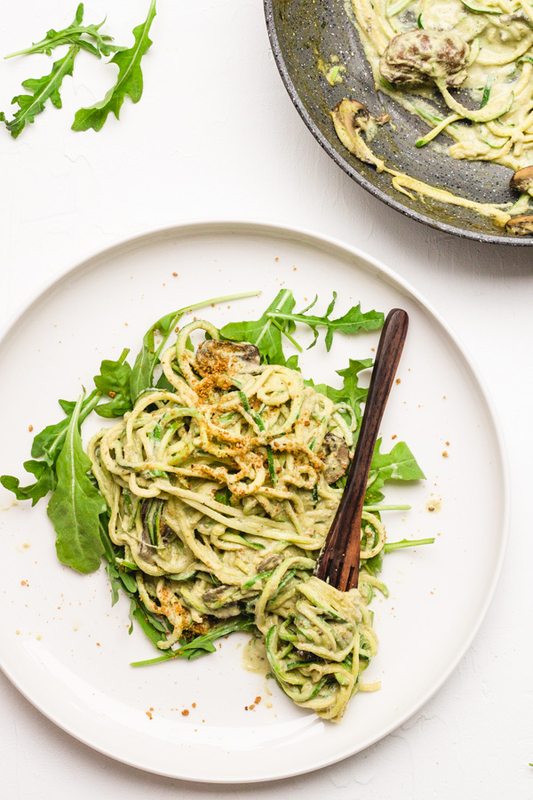 Winter isn’t exactly zoodle season, but these zucchini noodles with arugula alfredo, courtesy of my friends at Sprouting Zen Eats, might encourage me to make an exception! 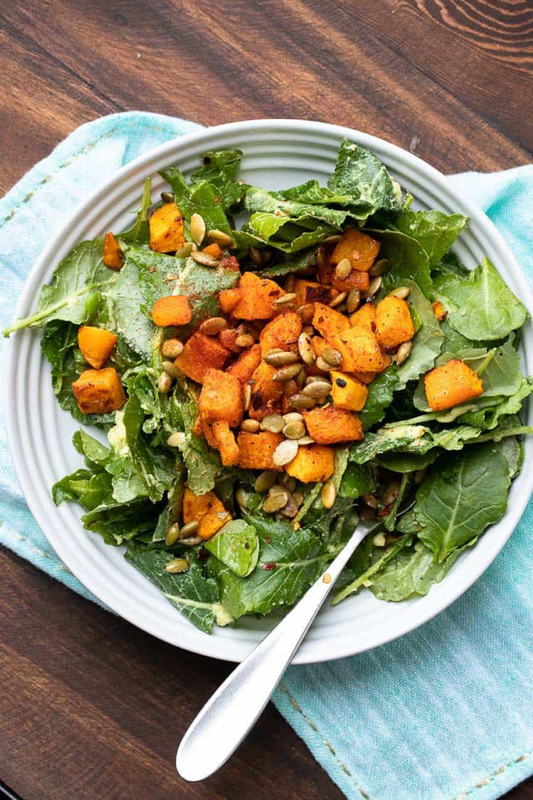 Another winning recipe from the lovely Sophia: an avocado kale salad with butternut squash for a little heft. 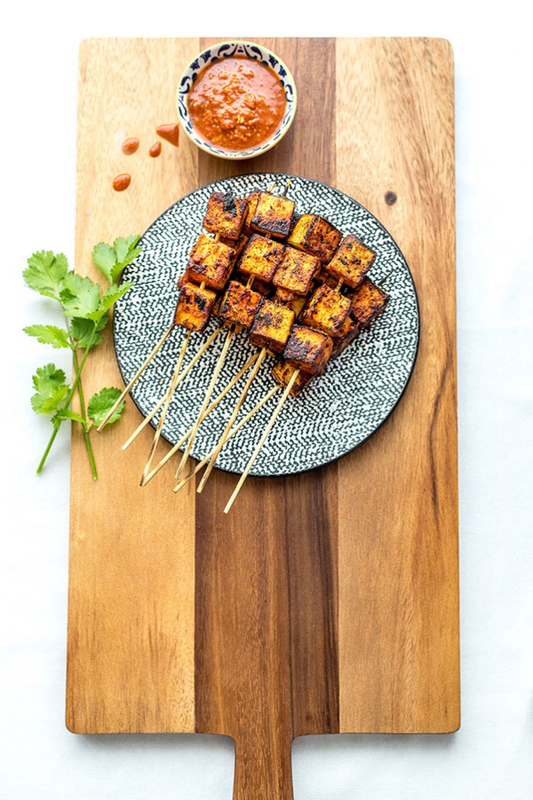 Finally, a perfect appetizer for parties or protein component for meals: crispy, firm orange chipotle tofu skewers. When you are trying to do something, you could go overboard…The alternative path allowed me to explore alternative parts of myself: outdoors, politics, poetry, things out of the limelight. Possibly, if I had been in the competitive culture of Stuyvesant, I would have been a different kind of doctor. We can never really know what life would be like had we taken the paths we didn’t take, but there’s so much to be said for acknowledging what our choices have given us. 2. This New York Times op-ed on the power of contentment, especially as it relates to the physical changes associated with aging, is a few months old. A friend sent it to me this week, and it’s given me much to think about (my own relationship with contentment included). 3. Interesting reporting on how the immune system can often work against targeted gene therapies—and what might be done to help these treatments circumvent our antibodies. 4. These microscopic photographs of herbs are mesmerizing! 5. Finally, if you haven’t read it, Fatima Ali’s thoughts on facing the end of this life. I meant to post a simple, skillet-made lentil and rice dish last week, but, you know: life. That recipe will go up in a couple of days. For now, friends, happy Sunday. Hi Gena, thank you so much for sharing my tofu recipe. And oh my gosh those herb photos are truly mezmerising, how amazing are plants?! Gena-another lovely and thoughtful post, as usual. 🙂 So excited to see a waffle recipe-I love waffles, and I am in search of a new waffle maker- any recommendations? Can’t wait to try the other recipes from this week as well- I’m due to grocery shop soon, so perfect timing! Your posts always give me a lot to think about. Thank you, Gena.